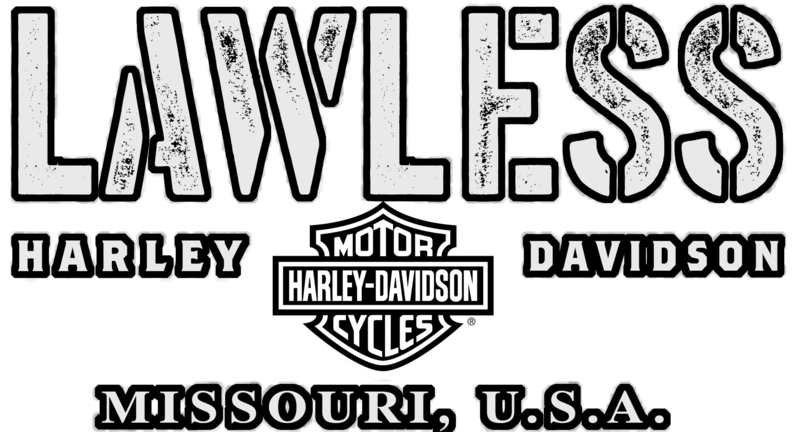 This program is our way of rewarding you for making Lawless Harley-Davidson® Lawless Harley-Davidson® your choice for all things Harley-Davidson®. This program is offered to all customers at no cost, subject to the program terms and conditions. Loyalty points are available through purchase of Parts & Accessories, Motorclothes, and Service. Loyalty Points accrue at .5 points per dollar spent. If there are any questions about the Loyalty Point program, ask one of our associates!